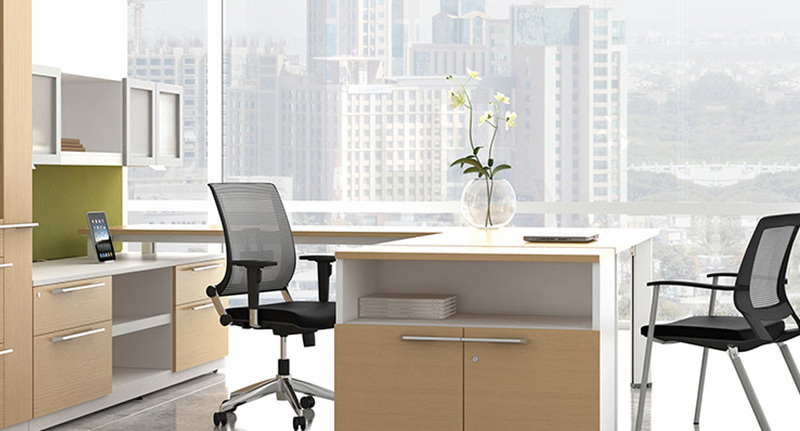 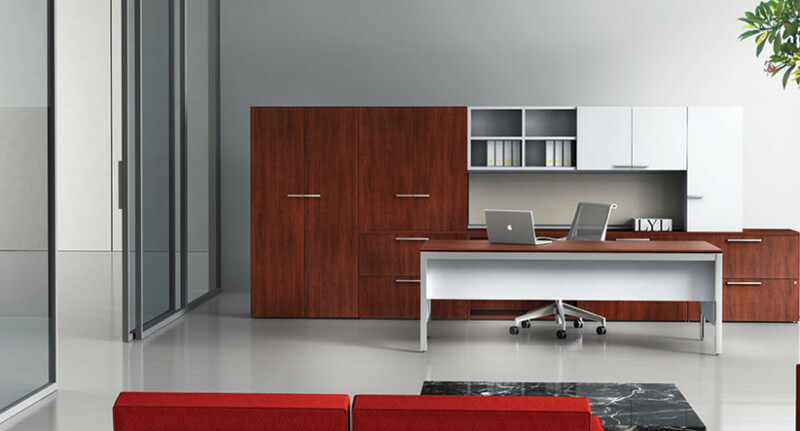 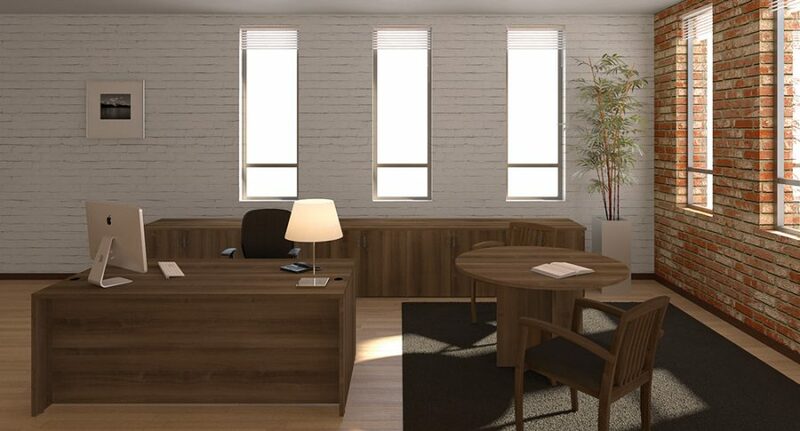 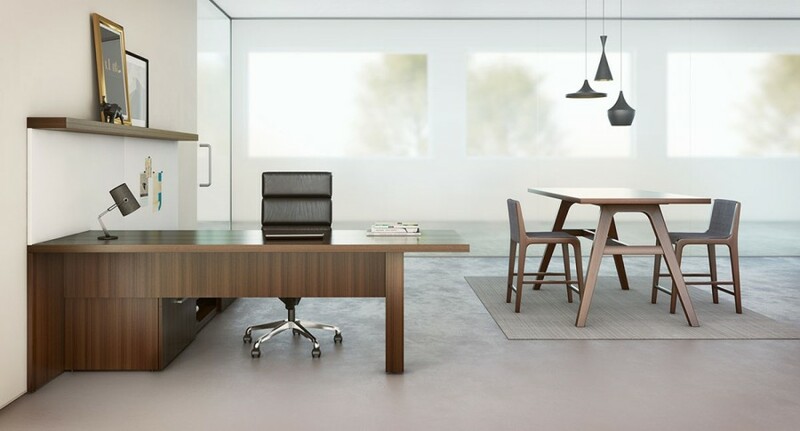 Items such as desks, credenzas, and files combine to build the foundation of furnishings in the private office. 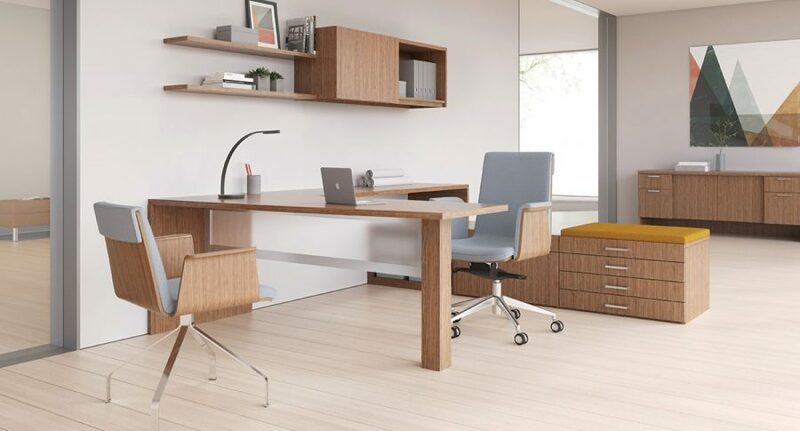 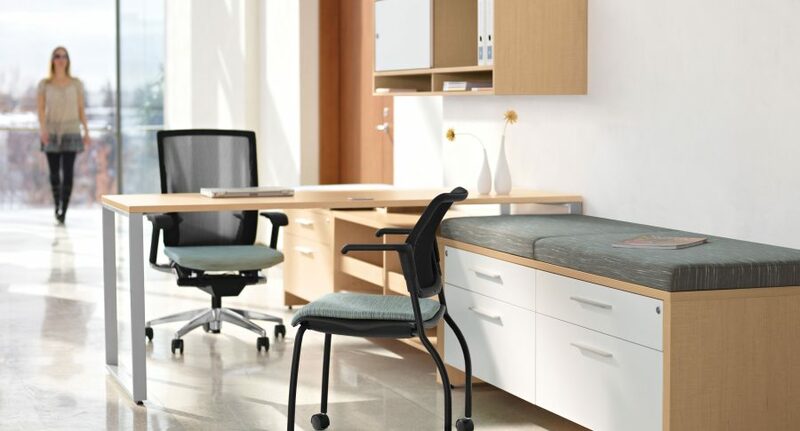 It is important that the furniture be optimized for the individual – we know the importance one’s workspace has in daily routines, efficiencies and overall job satisfaction. 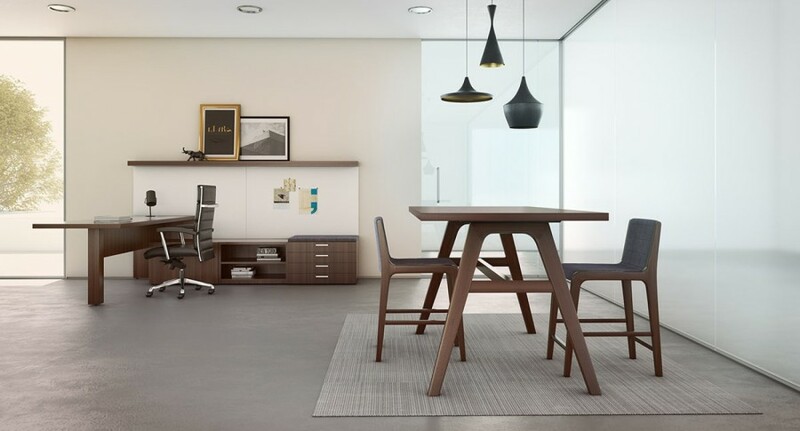 Utilizing the appropriate pieces in the correct arrangement can create a workspace that offers style, flexiblity, and durability. 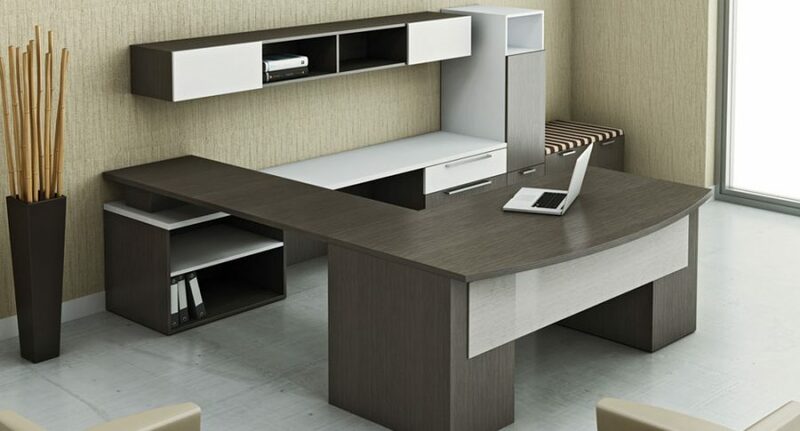 We offer a vast collection of elegant and sophisticated office furnishings that meet high-end corporate standards at very affordable prices. 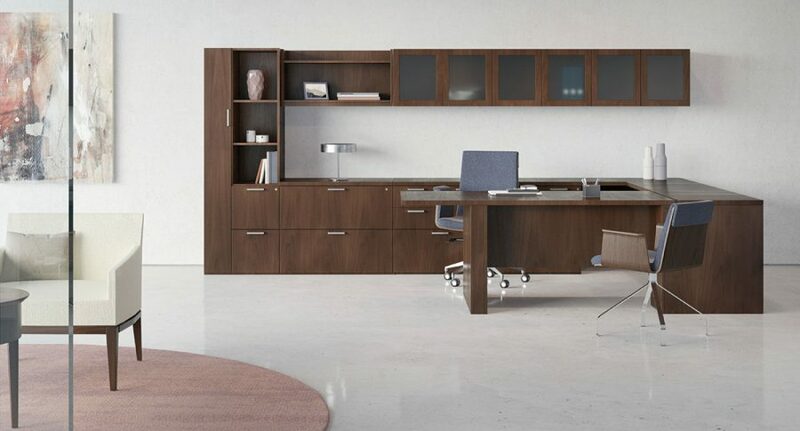 Our collections can match any style and design, and range from traditional to contemporary. 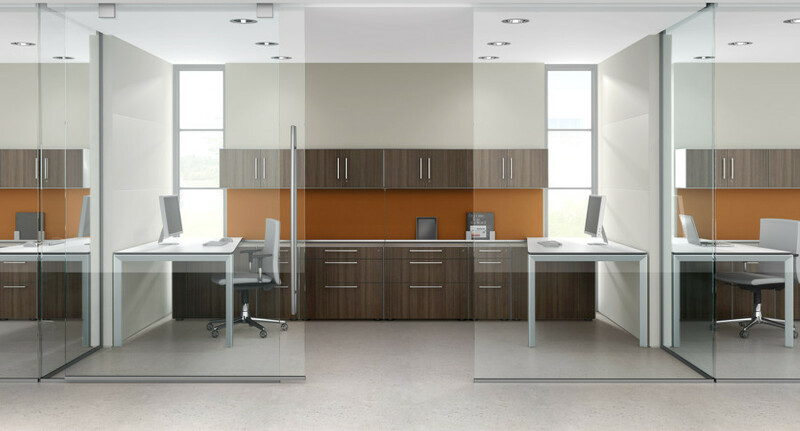 We have a tremendous selection of finishes, design options and functional solutions for the demands of today’s office environments.